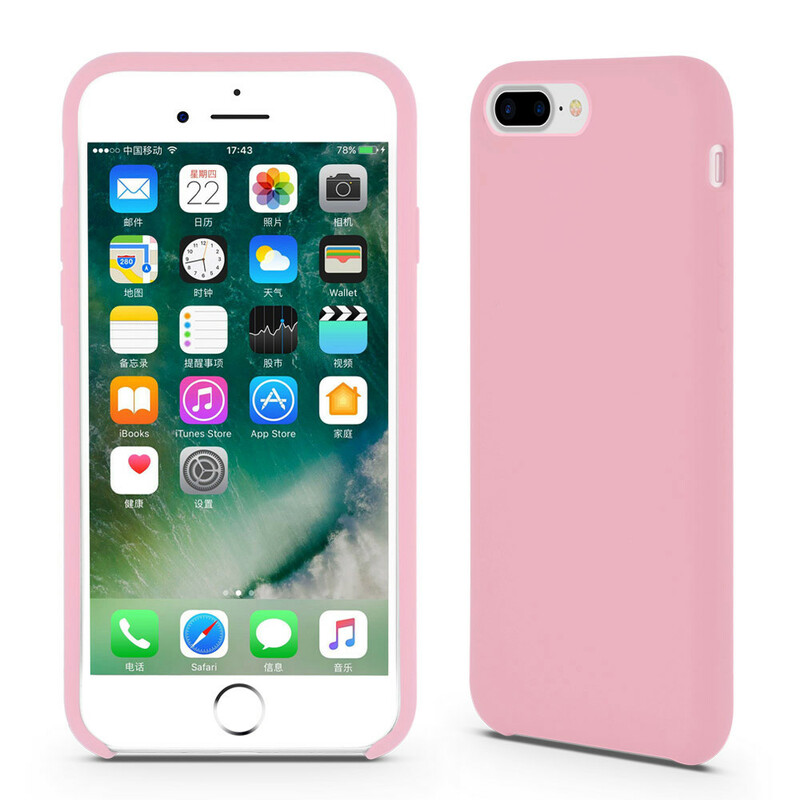 Our Girlish Pink Liquid Silicone Rubber iPhone8 Case looks very cute, it is loved by our female customers from different countries. 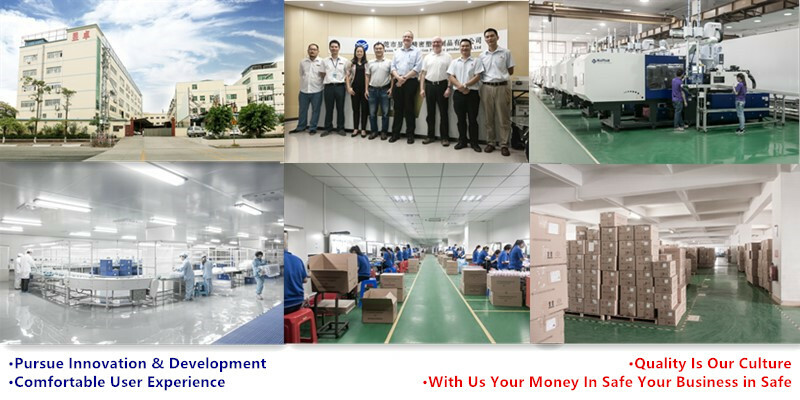 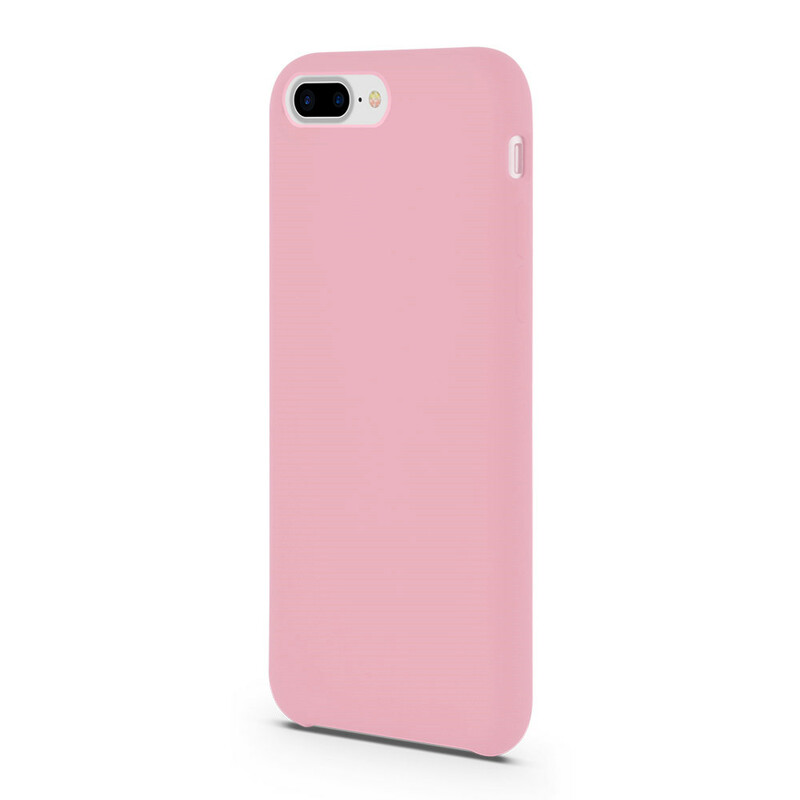 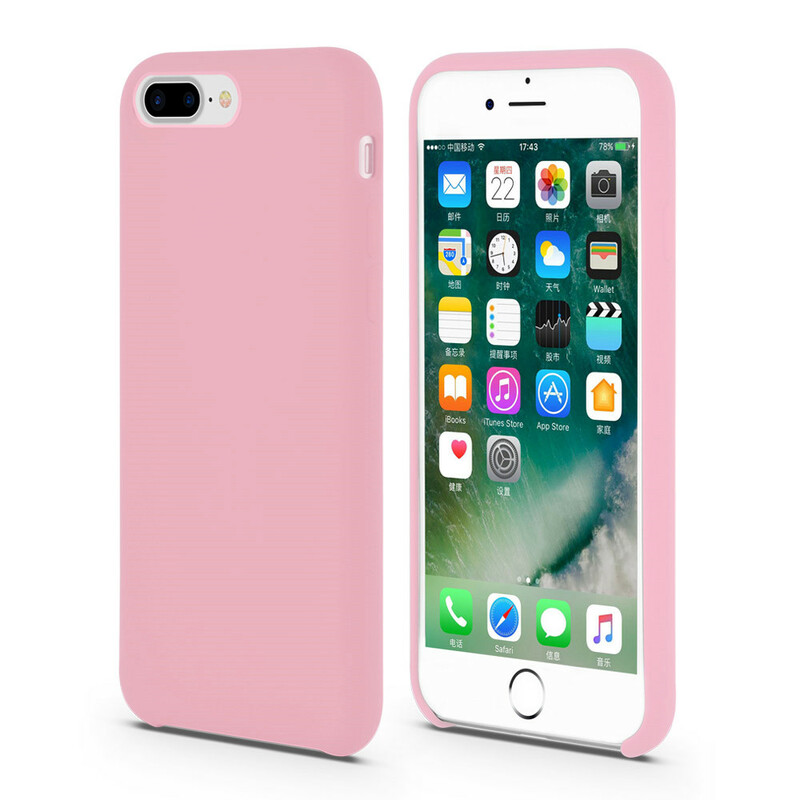 Material we use in the Pink Rubber Iphone8 Case is non-toxic and environmental-friendly liquid silicone rubber and mirco fabric. 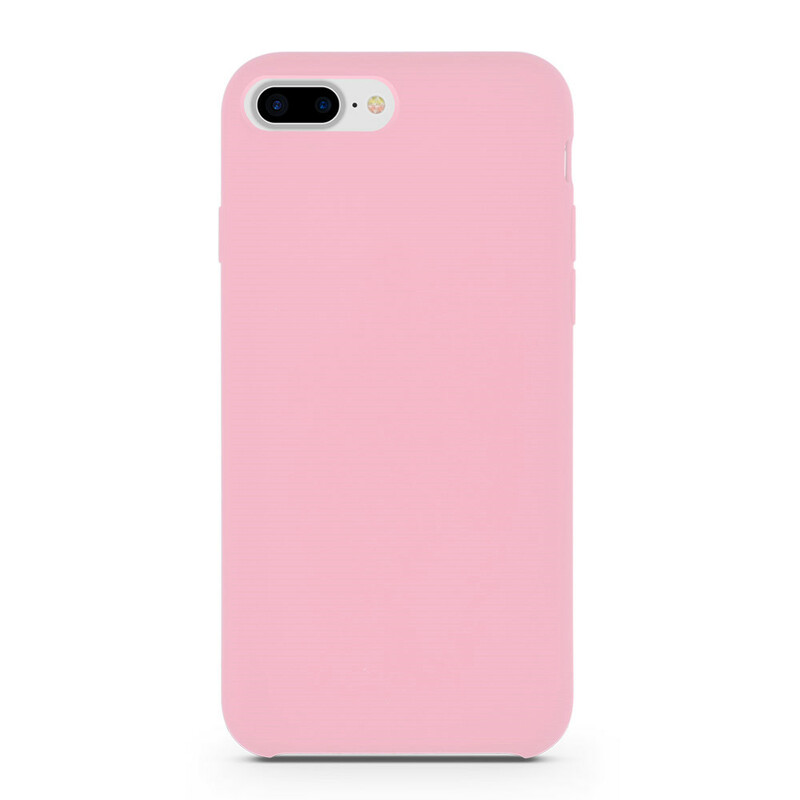 This Girlish Silicone Iphone8 Cover will become more and more beautiful. 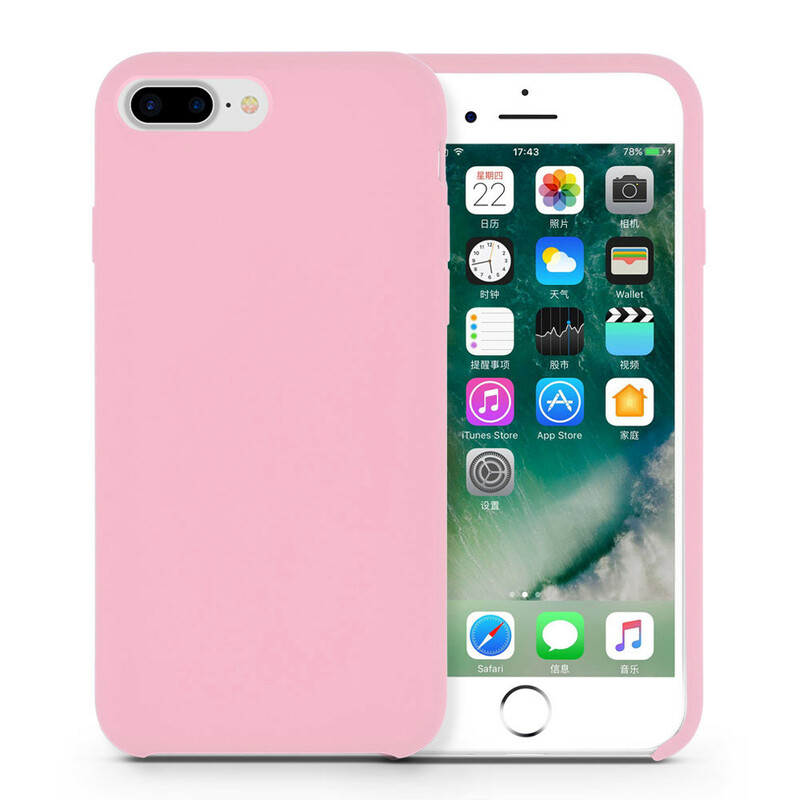 You will like this Anti-scratch iPhone8 Protective Shell !